*Free shipping to the lower 48 U.S. states only. For Alaska, Hawaii and others please email for a custom shipping quote. We reserve the right to end Free Shipping at anytime. Not valid with previous orders. ©2018 HardToFindSheets Reproduction in whole or part is strictly prohibited. 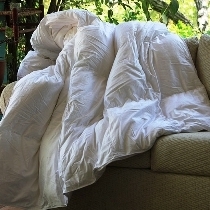 www.HardToFindSheets.com - Your #1 Source For All Hard To Find Bed Sheets & Luxury Sleep Accessories! Cot Size, Hide A Bed Sheets 39" x 72" & Full Size Rollaway Sheets 48" x 72" Twin XL Sheets. 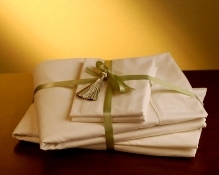 Fitted Sheet Sets & Fitted Only Options. Regular or Deep Pocket. Twin XXL Sheets. Fitted Sheet Style For Your 38" x 84" Extra, Extra Long Bed. Full XL Sheets Designed To Fit And Stay On. Deep Pocket Full XL Now Available. 54 x 80. Perfect Fit For Your Adjustable Bed. Luxury Thread Counts at 300 & 618. 30" x 80" Dim. Perfect Fit For Your Adjustable Bed. Luxury Thread Counts at 300 & 618. 60" x 80" Split Top Style. Perfect Fit For Your Adjustable Bed. Luxury Thread Counts at 300 & 618. 38" x 80" Dim. Perfect Fit For Your Adjustable Bed. Luxury Thread Counts at 300 & 618. 76" x 80" Split Top Style. Perfect Fit For Your Adjustable Bed. Luxury Thread Counts at 300 & 618. Split Cal King 36" x 84" Dimensions. Perfect Fit For Your Adjustable Bed. Luxury Thread Counts at 300 & 618. 72" x 84" Split Top Style. Super Low Profile Bed Sheets Designed For Your Thinner Mattress Between 6" - 9" Inches. Low Profile Fitted Sheets Designed For Mattresses Between 8" - 11" Thick. Low Profile Sheet Sets Designed For Mattresses Between 8" - 11" Thick. Perfect Pocket Sheets Designed For Medium Mattresses 12" - 14" Thick. Extra Deep Pocket Sheets Designed For Super Thick Mattresses - Up To 22"
Warm in the winter & cool in the summer, these value-priced higher quality sheets are a great feel and fit. Terrene provides a natural antimicrobial sleep surface that locate and deactivate bacteria on contact. 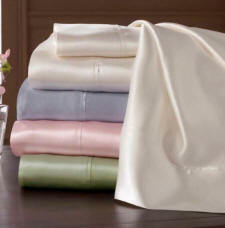 PureCare’s Lumen sheet sets feature a sateen weave combining luxury long staple cotton. The Halio sheets features SeaCell fibers with luxury long staple cotton to create gentle and restorative comfort. 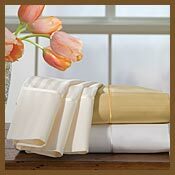 100% Certified Organic Sheet Sets. Shipped To You In Earth Friendly Packaging. 100% Certified Organic Split Head/Top Queen, King & Cal King Sheet Sets. Organic Cotton Sofa Bed Sheets Designed For All Sizes Of Sofa Beds Includ. American Leather Brand Sofas. New! Organic Mattress & Pillow Protection. Shipped To You In Earth Friendly Packaging. 100% Bamboo Fiber Queen Size Deep Pocket Luxury Bed Sheets. 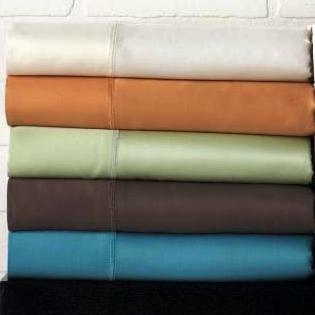 Bed Sheets Designed For Your American Leather Sofa Bed. All Sizes Available. Protectors Designed For Your American Leather Sofa Bed. All Sizes Available. 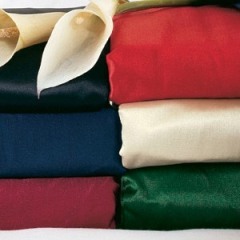 100% Premium High End Silk Bed Sheets Charmeuse, Satin Crepe & Silk Jacquard. Super Single, Queen XL, King & Cal King Premium Waterbed Sheets. Full Mattress Encasement For 100% Bed Bug & Dust Mite Mattress Protection. Premium Gold Waterproof, Dust Mite & Allergy Protection. Hard To Find Size Available. SHEEX® Performance Fabric Bed Sheets. All new colors available including red! Conventional Pillow Cases To Match Our Luxury Sheet Sets. Purchase In Pairs. A Great Selection Of Pillow Cases Specifically Designed For Your Memory Foam! Bedskirts Designed For your Adjustable Bed. Our European Matelasse Collection. Try Our Highest Grade 100% Mulberry Silk Filled Luxury Comforters.